The Meiji Restoration Period of Japan (1868 – 1912) was the first major step away from the tradition and culture of Old World Japan. Japan had achieved tremendous accomplishments at the price of several crippling drawbacks. Embracing their Western contemporaries, Japan had great economic, militaristic, and technological growth as well as many Japanese immigrating to America in the late 1800’s, where my ancestry in America began. 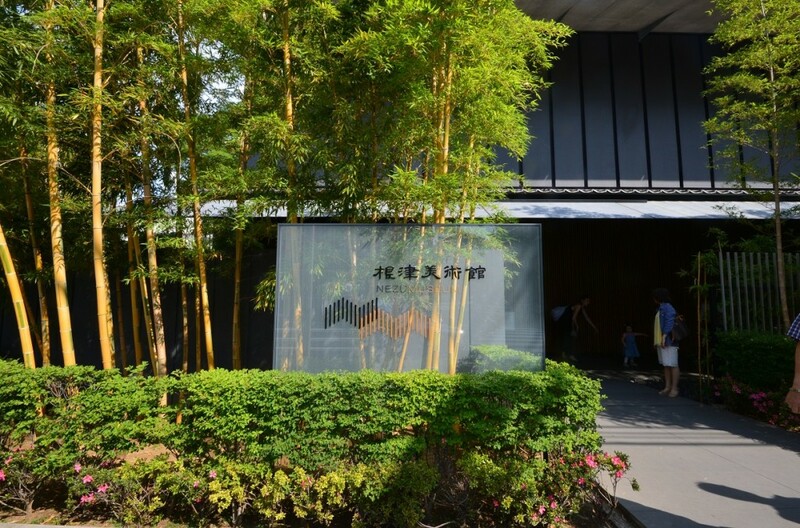 The Nezu Museum was founded by Nezu Kaichiro, a Japanese business tycoon that continued to embrace his East Asian roots by starting a collection of art dedicated to the Old World of Japan and East Asia. 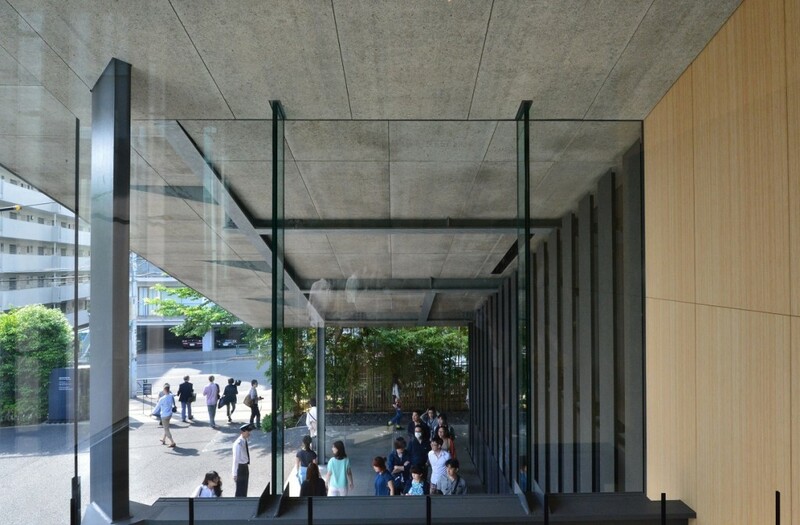 This museum’s origins were founded by Kaichiro’s luxurious collection of East Asian art and cultural artifacts and the philosophy of sharing this wonderful collection with the public. 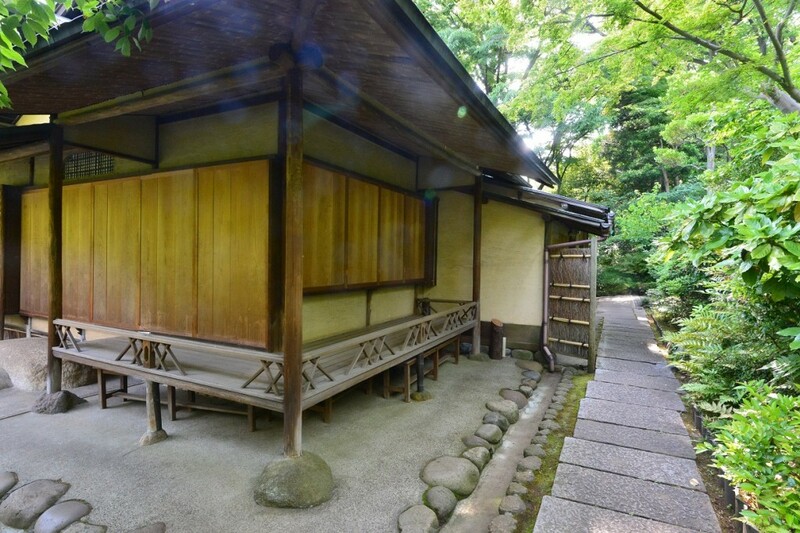 After Kaichiro’s passing, his son Kaichiro Jr. had started a foundation on his late father’s estate in 1940 and by 1941, the Nezu Museum had opened. 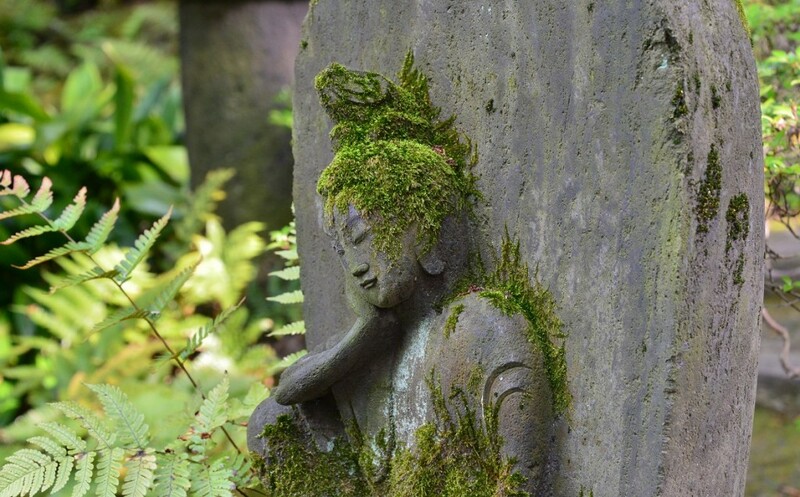 Much of the Nezu estate was damaged in the fire bombings of World War II, but miraculously, Kaichiro’s precious collection remained undamaged. 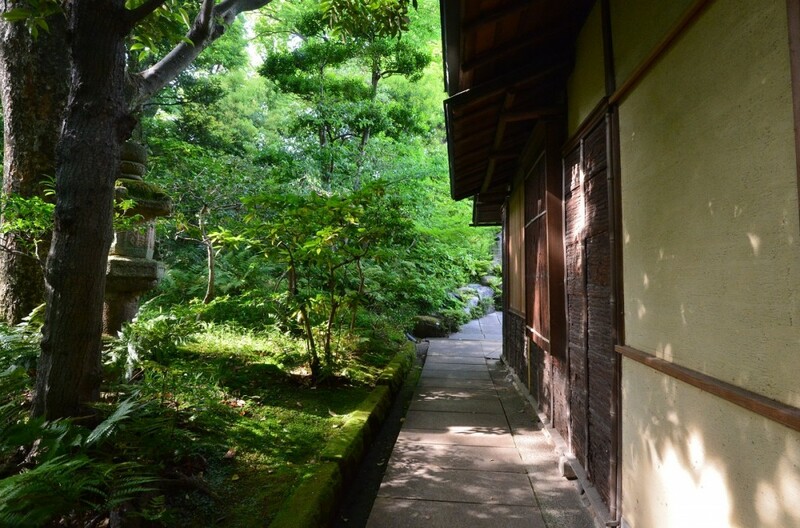 In spite of all the adversity the Nezu family faced during this period, the museum remained an important cultural collection for the Japanese people. 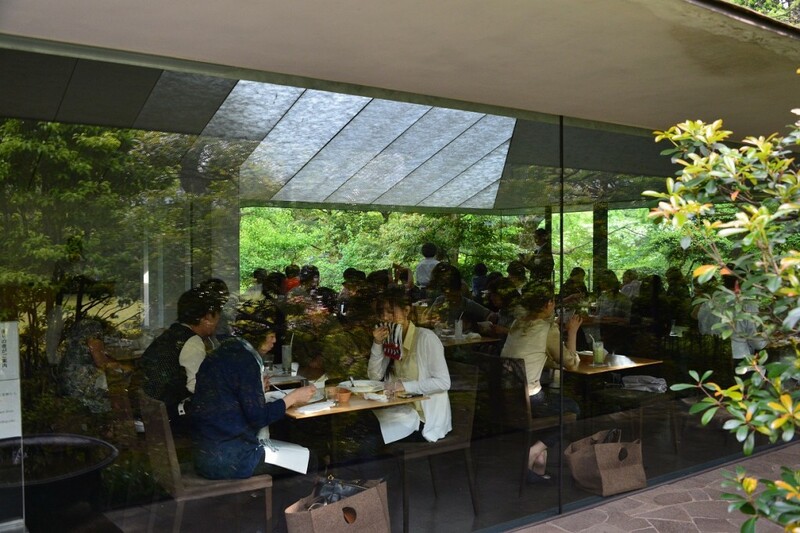 In 2006, the museum was modernized under Nezu Koichi, the grandson of the business tycoon, Kaichiro Sr. 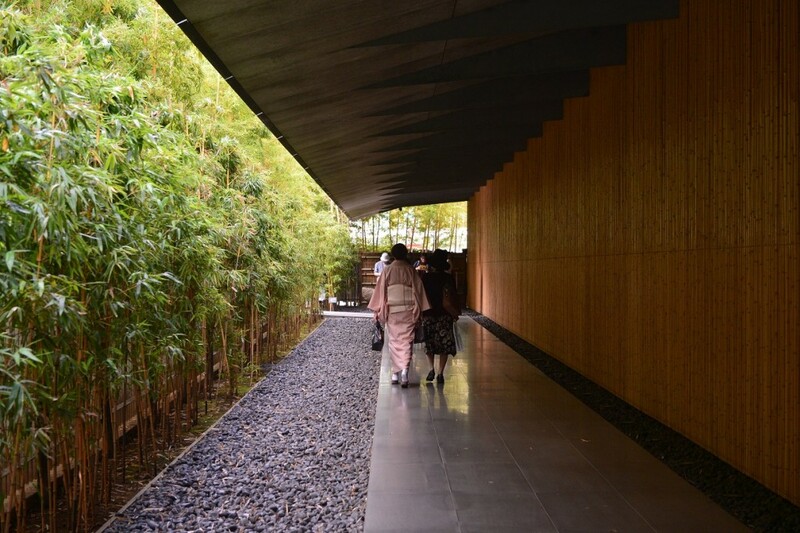 Since 2009, the Nezu Museum has been reopened to the public, proudly displaying art of Old World East Asia. The Nezu Museum continues the dream of Nezu Kaichiro Sr. by sharing his collection to the public. You may be wondering what there is to see in the Nezu Museum. 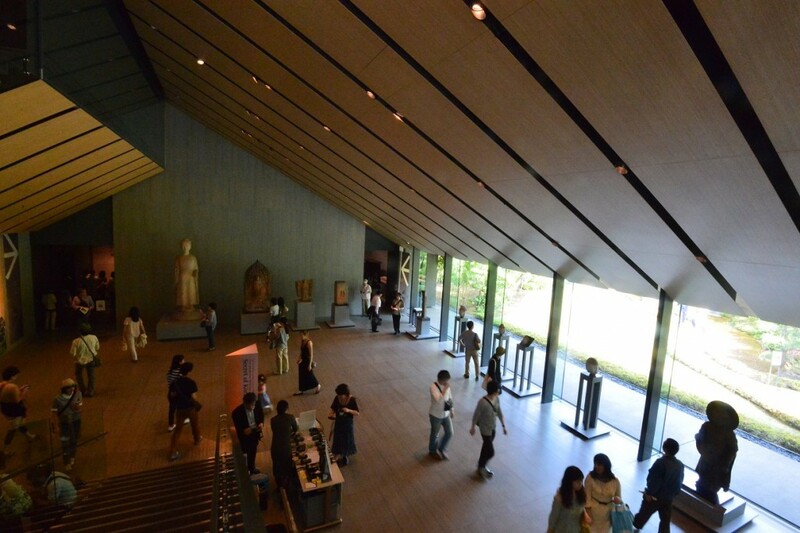 According to the Nezu Museum Official Website, collection started with 4,643 works of paintings, calligraphy, sculptures, metalwork, ceramics, lacquerware, wooden and bamboo craft, textiles, armor, and archaeological specimens from Japan and other places in East Asia. This collection has since expanded to approximately 7,400 works, including seven National Treasures, 87 Important Cultural Properties, and 94 Important Art Objects. 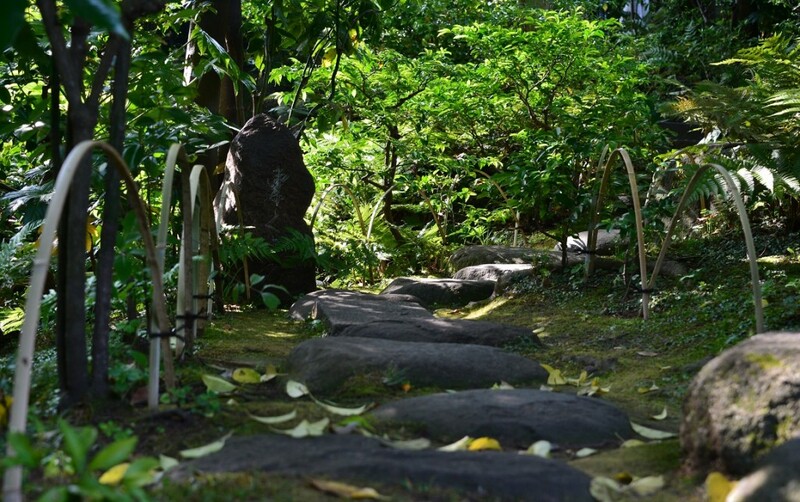 In addition to the modernized buildings of the Nezu Museum, it also features traditional Eastern Landscaping that can be enjoyed from the view of the museum’s café. 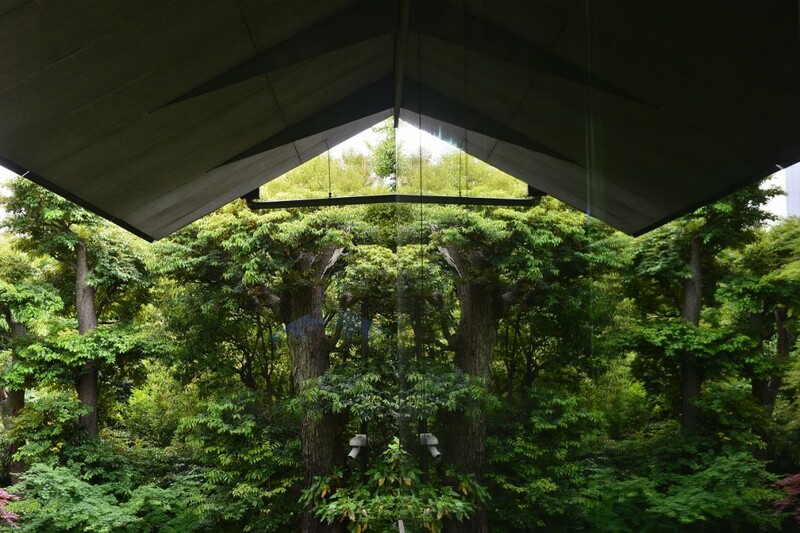 Guests of the museum will find themselves in a beautiful green haven from the busy city of Tokyo within the grounds of this museum founded on a dream. 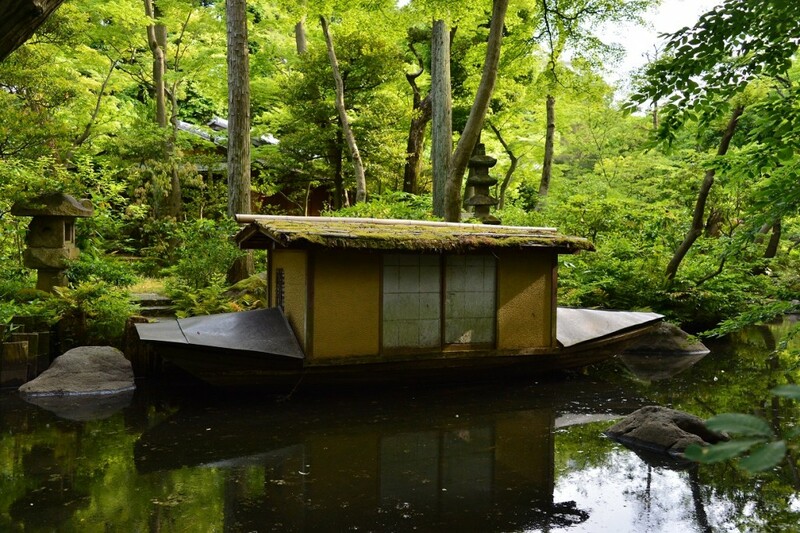 If you have any spare time during your next stay in Tokyo, come and see this beautiful collection dedicated to preserving the history and roots of Old World Japan and traditional East Asia. Feel the dream of Nezu Koichi, the business tycoon that wanted to share the treasures of Japanese history with the world.